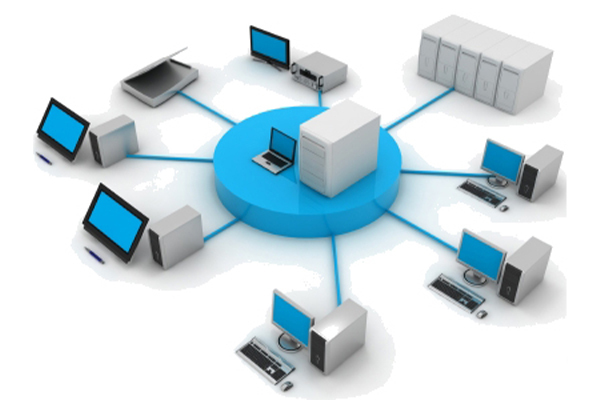 Purity provides a professional consultancy service for companies looking to set up or develop their IT network. Whether it involves business expansion, office relocation, setting up off-site access for remote workers or connecting overseas associates we can advise on the best and most cost-effective solutions. Our corporate experience dealing with national companies with thousands of employees has given us the skills to help you recognise and negotiate possible problems before they occur. We can provide a broad range of advice covering everything from the fundamentals of making IT systems work from scratch to developing software programmes and increasing productivity. Contact us for a FREE audit. Call Purity today for an initial consultation and see what we can do for you. 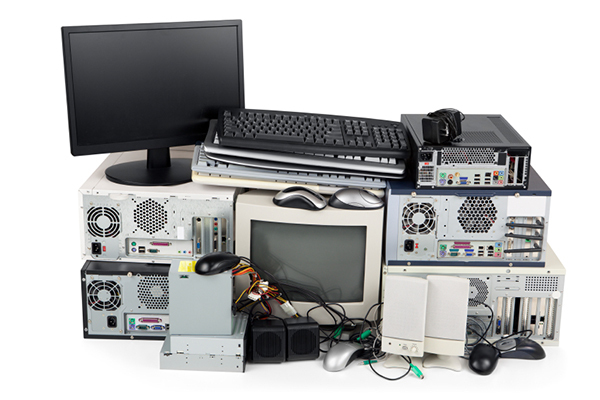 Are you left with a load of IT equipment you do not know what to do with? Are you unsure what the equipment is worth? Are you unclear how to sell it and maximise profit? Are you not sure what the equipment is and what it can do? Are you afraid that the data stored on the computer may fall into the wrong hands? As you will already know the credit crunch is having a major effect on the British economy and especially on SMEs. Over 280 companies are going out of business every week and unfortunately this is set to rise over the coming months. See more information on our services as IT experts we can offer a range of services from pricing and evaluating IT equipment to the wiping of sensitive data from hard drives so they can be sold at auction. However large, or small, an IT project appears on paper putting it into practice can cause major problems and be both deceptively complex and labour intensive. At Purity our technicians have widespread experience at delivering and managing various sizes of IT projects so know the pitfalls that can occur. Our team adhere to accepted industry-wide practices to ensure quality of delivery whether a project involves adding a single work station or setting up a major call-centre for a multi-national. We will research and advise on the most up-to-date technology so that from day one your system will the best it possibly can be. 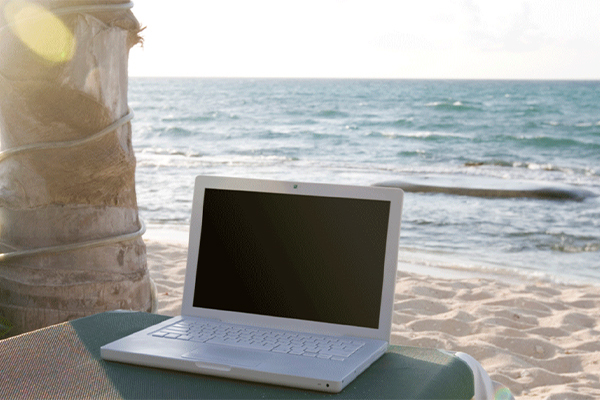 Setting up remote access to systems is one of the most common requests we have been getting over the last few years. Providing easy access to company systems is now an essential way to maintain business continuity and is easily achievable with today’s fast broadband speeds. There are a variety of options to suit your needs and setting up remote access is relatively straightforward and quick to do with the right equipment – and of course enterprise level security will be built in as standard. *Please contact us to chat about the most exciting remote working technology available – Citrix.. .
Cybercrime is big business and no professional company can afford to take chances with its computer security. At Purity we will make sure all your computers can talk to each other without letting others in on confidential information. We will create secure firewalls, review and improve on password security policy, destroy spyware and help prevent online fraud. In recent years, viruses have evolved from an occasional irritation to an ever-present threat which can destroy your data or even your reputation by sending out thousands of inappropriate emails to clients. 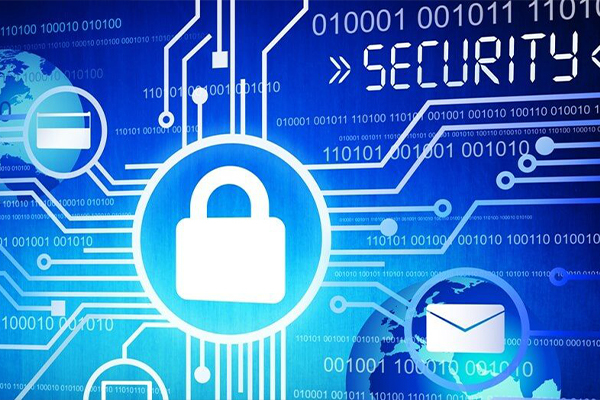 If you have already experienced a breach of security our technicians can help you resolve the problem and plug the gaps which put your business at risk.